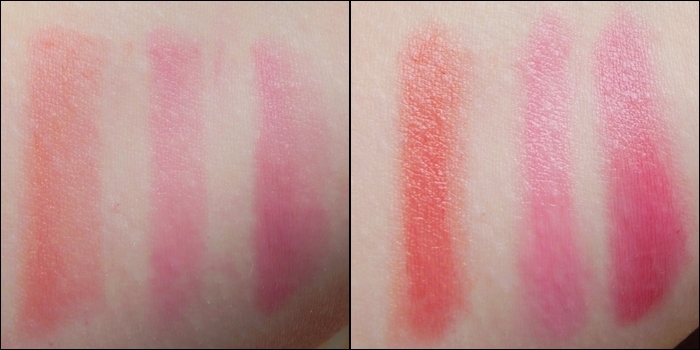 I know that every beauty blogger is currently raving about the Revlon Just Bitten Kissable Lip Balm Stains, but let me introduce you to their older cousins – Clinique Chubby Sticks. I bought these babies on an airplane ride back from Dubai a few months ago, and I am so glad I did! They are described as moisturizing lip colour balms, which I think is a perfect wording for these products. They go on smoothy and moisturize your lips just like nourishing lip balms and are therefore perfect for dry lips as well. 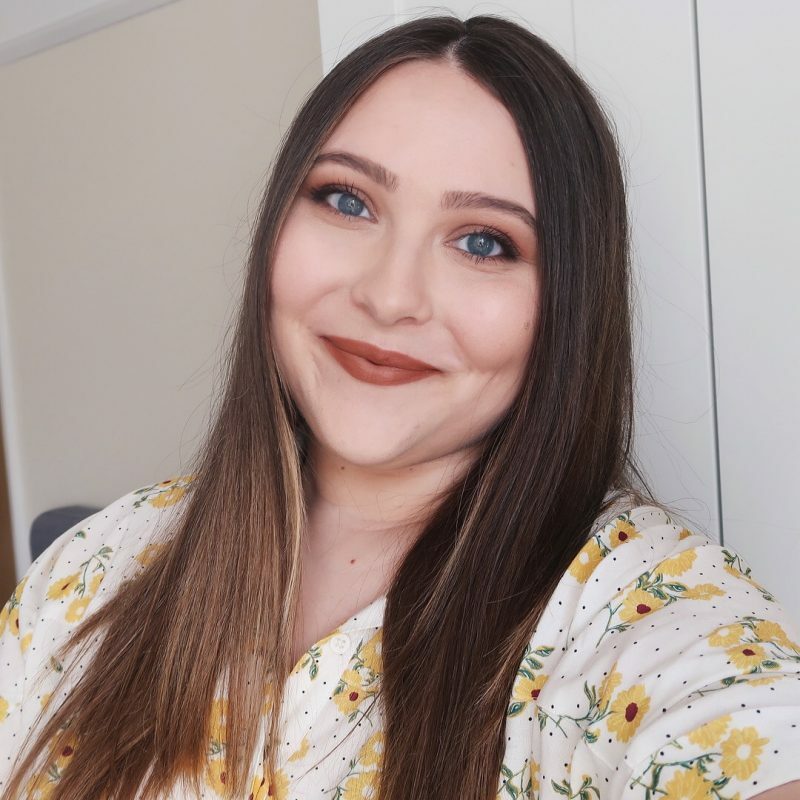 What I love about them is that they don’t dry out your lips even when the product rubs off, which I’ve experienced with the L’Oreal Rouge Caresse Lipsticks. I got them in three colors: Mega Melon, Woppin’ Watermelon and Super Strawberry. I love all of them, but my favorite has to be the Woopin’ Watermelon. It’s my favorite summer lip product and I’m definitely repurchasing it when I run out of it. As you can see, these products are not very pigmented, but you can definitely build the color up. I know that some of you won’t like the lack of pigmentation, but I think they are amazing if you want to go for a natural, effortless look. I also love the subtle sheen they give! All in all, I can’t say anything bad about this product. The only downside is the price. They aren’t exactly cheap – one of them will cost you about $16 – but I think they’re worth it. I don't own any lip butters, but from what I've seen on blogs, you're probably right! They all look great to me, the only turn off most of the times about Clinique product is their price. They really need to cut it a bit!